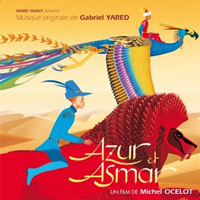 Music used in the film. Only released in France, but available worldwide from the iTunes Store. Story of the film read aloud by Hiam Abbas (voice of Jénane) with background music by Gabriel Yared. Comes with a 72-page book.